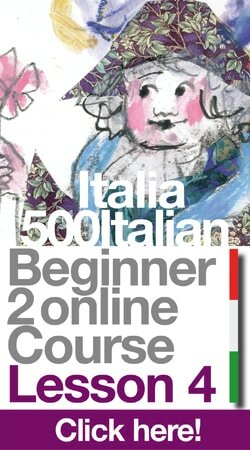 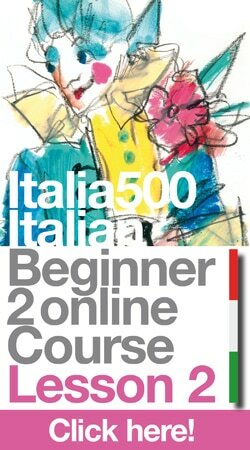 Completed the Italia 500 Italian Beginner 1 online course and aiming at expanding your Italian language skills? 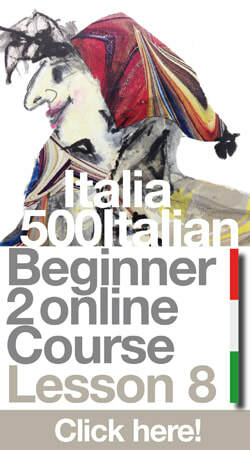 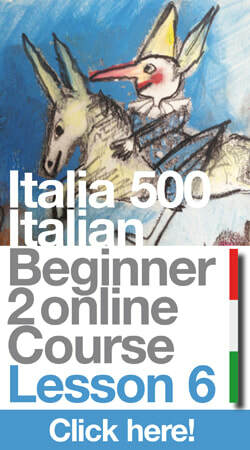 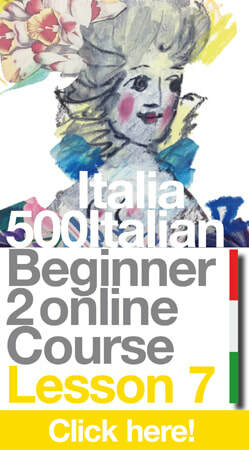 The Italia 500 Italian Beginner 2 online course is the course for you. 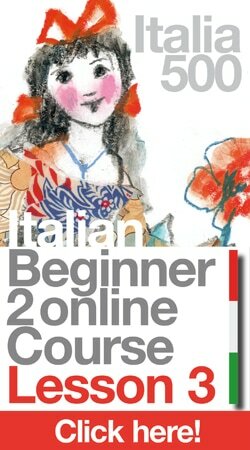 In the Beginner 2 online course - and please don’t let the grammatical terminology put you off - we continue to work on the presente indicativo by talking about our travel plans, we study il passato prossimo in detail and we touch upon the imperfetto by describing how we spent the our time in Firenze. 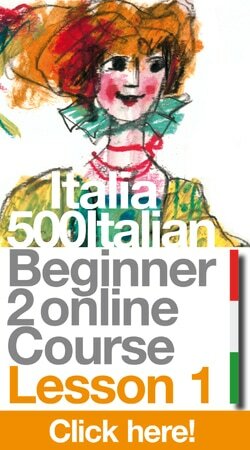 Also, we learn how to invite someone out and decide where and when to meet, and how to order in a restaurant. 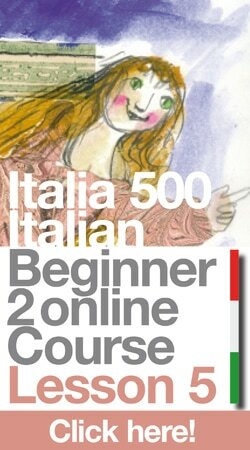 Rest assured: you will be very surprised by how much you will learn in the ten lessons!